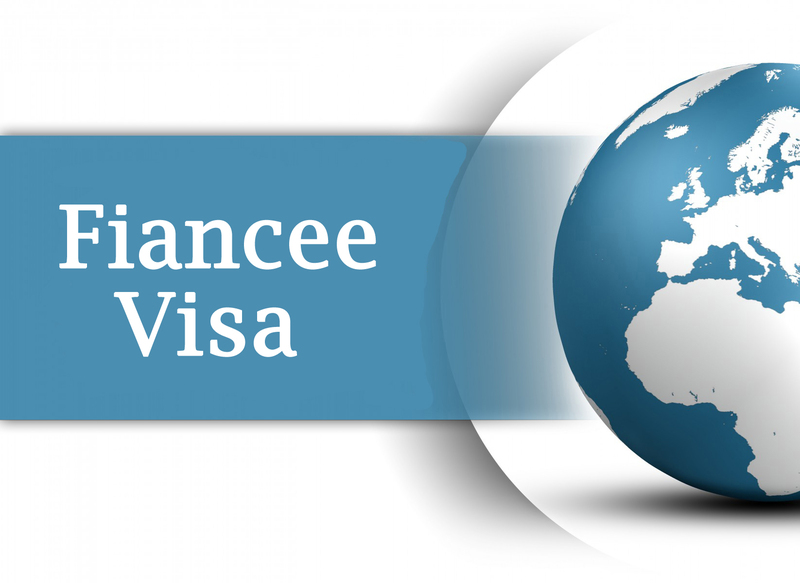 *Fiancee Visa – This immigration visa allows the fiancé(e) of a U.S. Citizen who both meet the qualifications to enter the U.S. for a maximum of 90 days to conclude a lawful marriage. Minor Children under Age 21 may also qualify. Estimated processing time in standard cases with no special issues is: 7 to 10 months from filing date. *Our Office will provide: legal representation from start to finish until final visa decision, preparation and filing of petition document package, liaison with USCIS Immigration, National Visa Center and U.S. Consulate for problem-resolution, continuing legal consultation and case status information until conclusion.